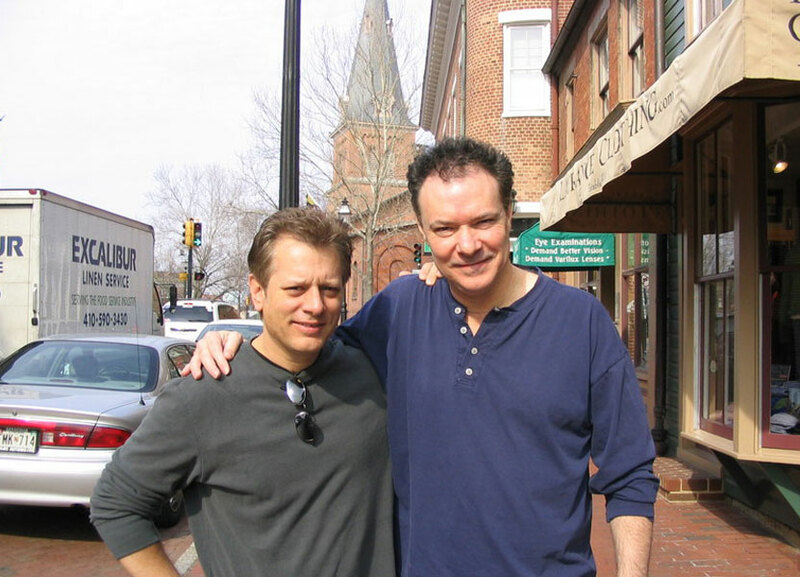 Dave and Stuart before leaving Annapolis, Maryland after the show at the RamsHead. It was a great trip! 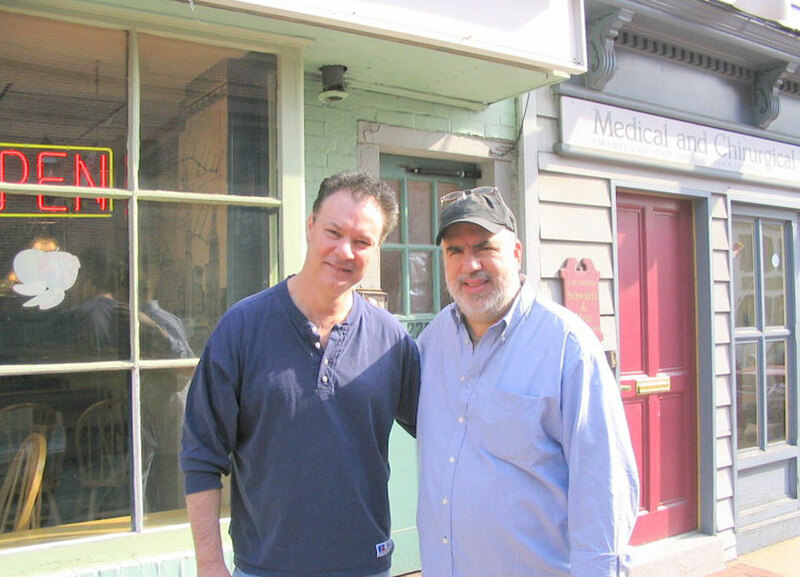 We got to meet, hang out and visit with some of the players who would play on the CD project – Jeff Lorber, Randy Brecker, Gary Meek and Dave. On to the next gig for the band, time to catch a flight back home for me and my wife. Fun times! 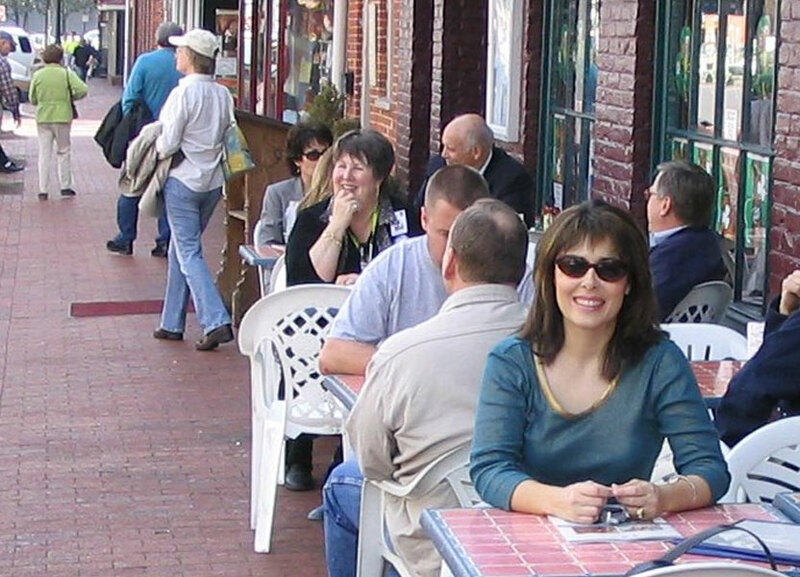 Three trouble makers loose on the streets of Annapolis, Maryland. 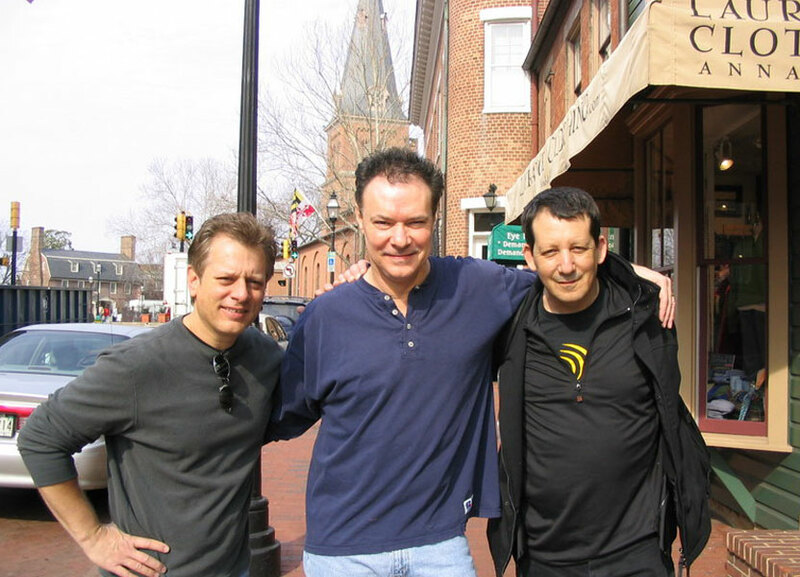 Stuart, Dave Weckl and Jeff Lorber. Masterful trumpeter Randy Brecker and Stuart, Annapolis, Maryland. Randy stopped for a quick pic while devising a creative and adventurous ‘scheme’ on how to get to the next show. Sound check at the RamsHead Tavern Annapolis Maryland. 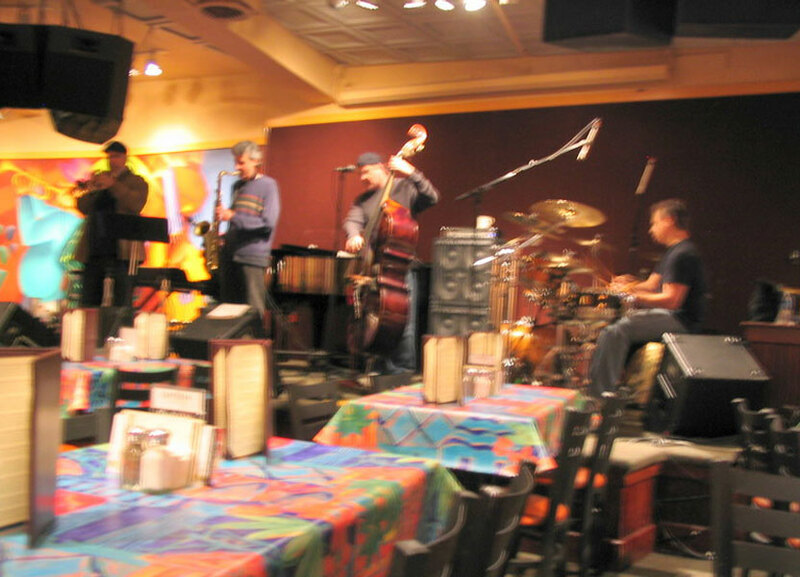 Randy Brecker, Jeff Lorber, Gary Meek, Brian Bromberg and Dave Weckl. 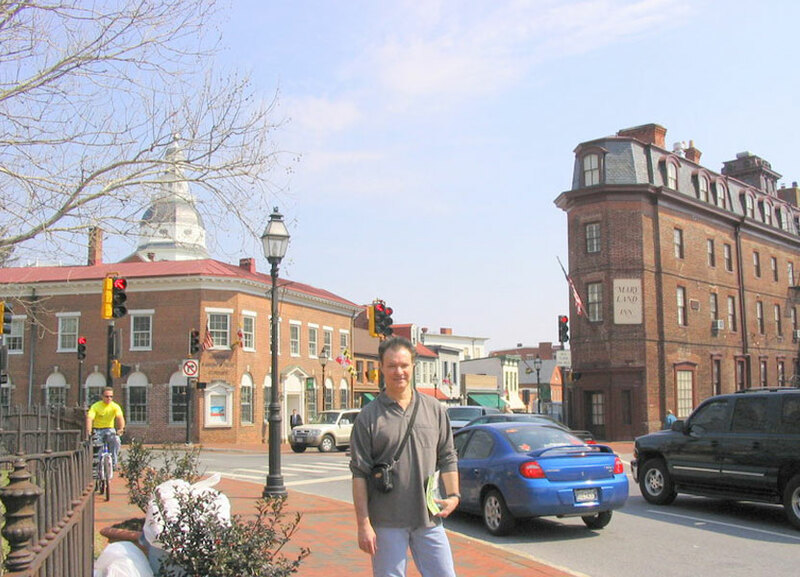 Stuart in front of the Maryland Inn, (We all stayed here). The venue. 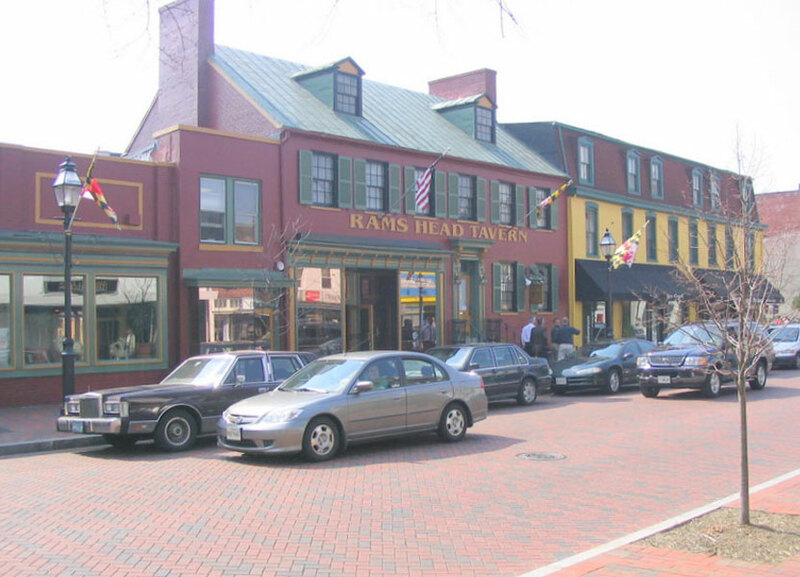 RamsHead Tavern, Annapolis Maryland. Lunch by the bay with my sweet wife Kelly who is looking Sooooo darn cute! 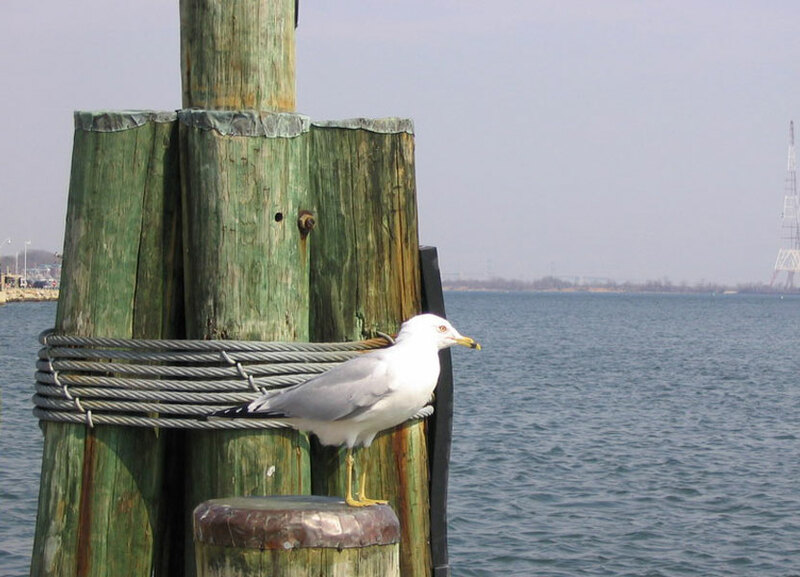 A curious onlooker by the bay.